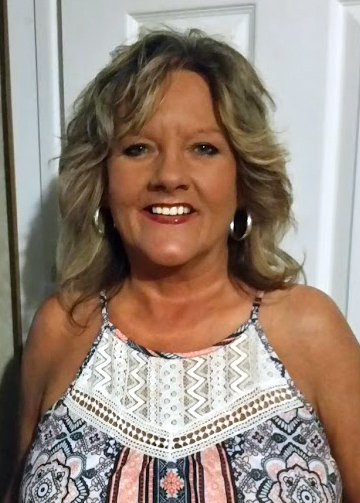 Ms. Rita Faye King, age 55, of Temple passed away on Sunday, February 3, 2019. She was born in Canton, Ohio on Friday, January 24, 1964. Ms. King is preceded in death by father, Homer Franklin King, Sr. In accordance with the family’s wishes, Ms. King will be cremated.